You love natural wonders, but you don’t just see the sights, you devour them. The earthy smell of the forest, the sand between your toes, close encounters with wildlife; this makes you feel alive. You seek sunrises, vistas, flora and fauna for the most magnificent sight (or the most Instagrammable). You are at peace when surrounded by the beauty of nature. While there are 6 types of Spirited Adventurer, I’m the nature type. Which is exactly why we chose Tasmania when it came time to settle into a home base. The island State lies roughly 400 km from mainland Australia however it seems like a world away; a truly spectacular island with vast wilderness and inspiring natural wonders like no-where else in the world. Think squeaky white sand beaches, with hiking trails which range from short “forest trails leading to waterfalls, to multiday wilderness epics with no one else in sight.” Unspoiled habitats and ecosystems with plants and animals found nowhere else on Earth. Tasmania is a small island, though it punches well above its weight when it comes to natural beauty. And of course, with so much access to nature in such a compact space, it’s a killer road trip destination, and the traveler who truly benefits is the one who chooses to drive. 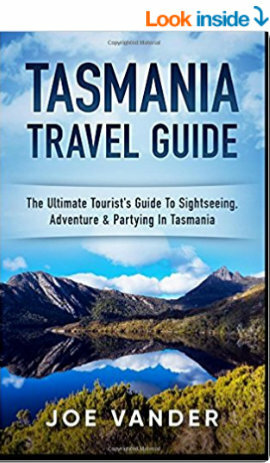 But there are 6 types of Spirited Adventurer, and the nature lover is only one type of traveler who visits Tasmania. Others who are drawn here include the foodie fanatic, the wine taster, the culture buff, the bushwalker, and the thrill seeker – take the Spirit of Tasmania’s Spirited Adventurer Quiz to find out which one is you! I took the Spirited Adventurer Quiz for the fun of it, because obviously, we’re already here! But for the rest of Australia, Spirit of Tasmania is giving away 6 themed Tasmanian adventures, one for each type of Spirited Adventure! Want to win?! Visit ➡ spiritoftasmania.com.au/spirited-adventurer/quiz and complete the quiz to find out which type of Spirited Adventurer you are. The quiz is a super quick five questions, where you choose the word which appeals to you. Select the adventure you most want to win (even if the quiz results peg you as a spirited nature lover, you can pick another prize, and enter to win the wine taster adventure if you want to). Complete the online form and you’re in with a chance to win! Competition ends September 8 2017, so make sure you enter before then! And when you win a $5,000 adventure (which includes spending money and a petrol voucher – remember, the best way to explore is a road trip! ), give us a shout! Great post. would’ve loved to enter but alas, i am not in Australia. Sigh! Good luck in the giveaway Jacquie! Hope you win the culture buff prize – you can enjoy a little bit of wine at the same time :D! Fingers crossed! 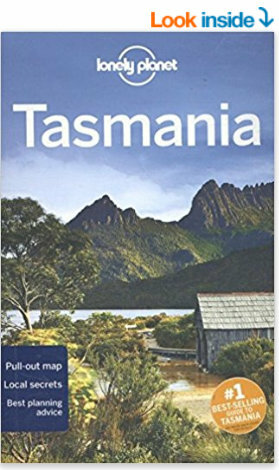 Tasmania was always on my list. But your country is too big for a lifetime:) Anyway Have to do Tasmania once at least! Australia is definitely a big place to explore – I’m from here and don’t even feel like I’ve touched it yet!! Sadly I am not Australian – i would have loved to win. Woot! 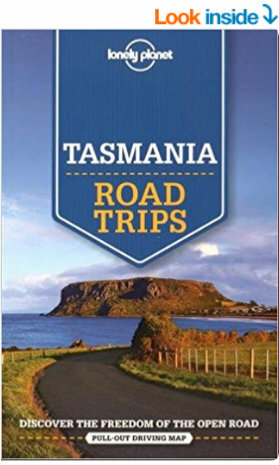 Hopefully you’ll have the chance to visit Tasmania at some stage anyway, and enjoy it’s thrilling attractions! Tas is definitely the perfect place for a meditation retreat – so much incredible nature, and access to it is unparalleled. Did the quiz and I also got spirited nature lover. Which I definitely, but also want to taste those Tasmanian wines because I’m also a wine lover! We met a lovely couple years ago that were from Tasmania while traveling somewhere and they gushed about the Tasmania wine & food festival. It’s been on our radar ever since, but we still haven’t made it there yet. One of these days! You can definitely combine the two – amazing Australian wine, in a beautiful natural setting – sounds like bliss to me! I always thought I was a nature type out of the 6 types of Spirited Adventurer. But surprise surprise I came across as thrill seeker in the Quiz. BTW Tasmania is such a wonderful place to settle down. It’s on my bucket list. 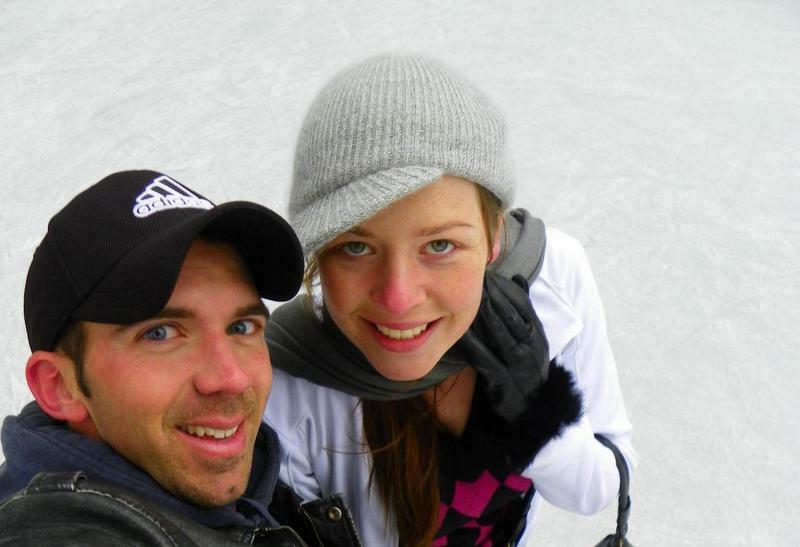 The nice thing about the thrill seeker and the nature lover is that they’re easily combined :D Most of Tassie’s adventure scene is in the outdoors, which we love! Tasmania looks like a paradise within a bigger paradise(Australia). 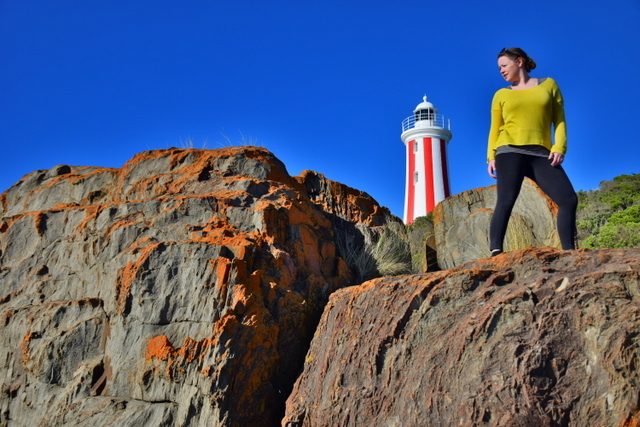 We too are the kind of travelers who revel in nature, of course tinged with the promise of adventure, hence Tasmania is definitely a place with which we would fall in love with. Regretfully the contest is not for us ! 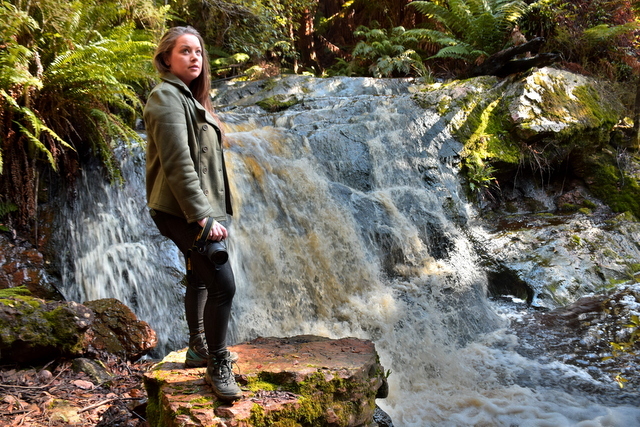 Hopefully the next giveaway they run will be worldwide :) But I can definitely recommend making your way to Tasmania regardless of the comp – it’s an incredible destination you’ll love; great nature, lifestyle and people! I love your opening line ‘but you don’t just see the sights, you devour them.’ I’m always trying to figure out a way to describe getting past ‘seeing’ to ‘feeling’ and you’ve done it masterfully. How exciting that you’re starting a new chapter of your life in Tasmania, Megan. Tasmania sounds like a total winner for nature lovers, and the contest is a great opportunity for Australians to explore it more. Thanks Carol – yes, we’re very big advocates for immersing yourself fully in the travel experience – and loving the opportunity to devour Tassie now that we’ve set ourselves up with a base. I’m a spirited “Nature Lover”. Took the test because I was curious even though I can’t enter. Will make it out to Australia one day though! 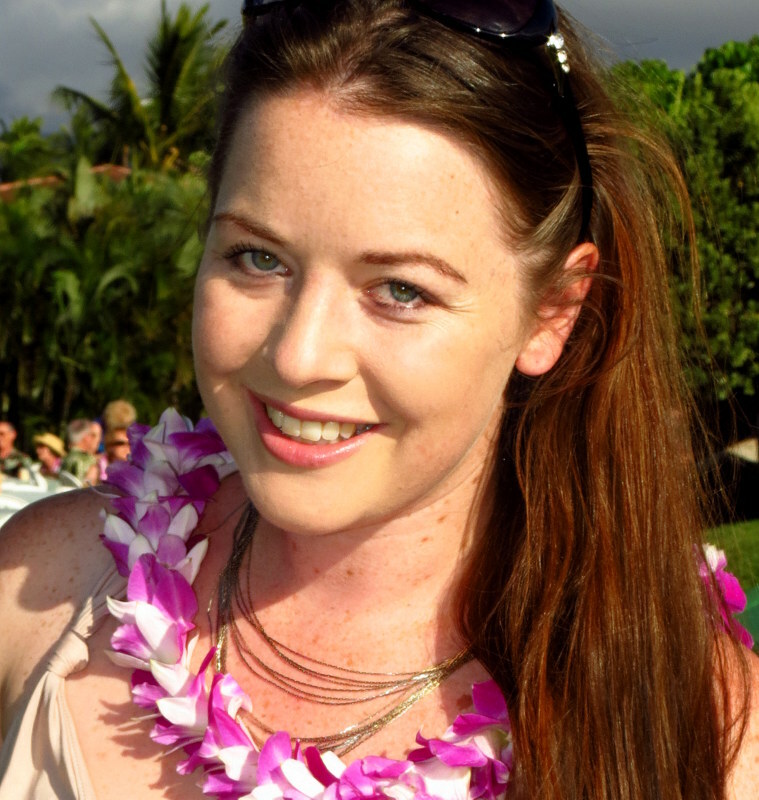 I got spirited bushwalker – whaaaaat?! Totes thought I would of been the foodie. Decided that as it is the year of YES, I will go with the walk. Can always indulge in the food after the bushwalk. Lol! Let us know when you manage a trip!